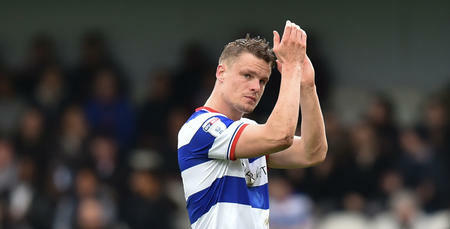 QPR striker Matt Smith has credited Ian Holloway's man-management skills as a major factor in the R's recent revival. Rangers thrashed Rotherham United 5-1 at Loftus Road on Saturday for their fourth home win on the spin in W12, building on a fine run of form which has seen Holloway's men taste defeat just once in their last seven Sky Bet Championship fixtures. 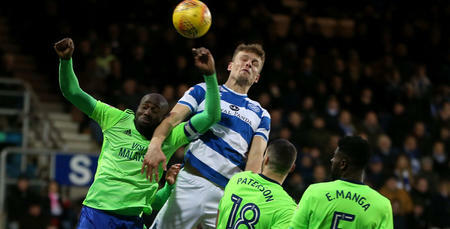 Smith, who has hit the ground running since his January switch from Fulham with three goals in nine outings, believes the R's gaffer deserves a lot of praise for the belief he gives the players, both on matchdays and in training. 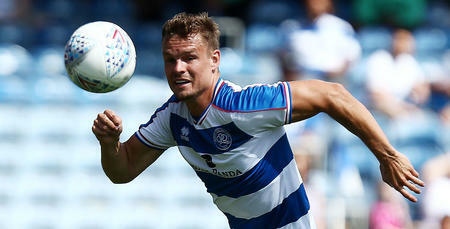 “The gaffer’s man-management skills are second to none," Smith told www.qpr.co.uk. “I’ve worked under a lot of manager’s over the last five or six years, but the manager here is right up there. “The confidence he gives the players to go out and express themselves is incredible, be it on matchdays or when we're training in the week. Holloway has rotated his starting XI on a regular basis during the Hoops' recent return to form and Smith believes Yeni Ngbakoto – who scored one and provided two assists on Saturday – is a perfect case in point, of a player thriving under the guidance of the R’s boss. “He’s giving players the opportunity to go out there and pull on the QPR shirt and the lads are returning the faith put in them by him,” said Smith. “It’s great to see and Yeni is a classic example – he came into the side at the weekend and was brilliant. The confidence he gives the players to go out and express themselves is incredible.